This Month's Meal Planner is all about using garden's fresh produce as well as the local farmers market's in season bounty! And let's not forget about those great Pick Your Own farms! Supporting local farming is so important to our economy! I encourage to buy local whenever you can! My garden is bursting with fresh tomatoes and squash! I have sweet potatoes growing and hibernating underground with vines all over the garden, just waiting for a fall harvest! and I'll plant some more garlic bulbs in the fall this year again to grow my own garlic for an early summer harvest next year. I took this year off, so I could use up the garlic "back log I have currently! 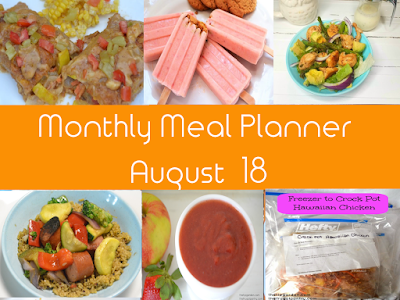 It's time to plan some recipes to use some of all this wonderful freshness going on! 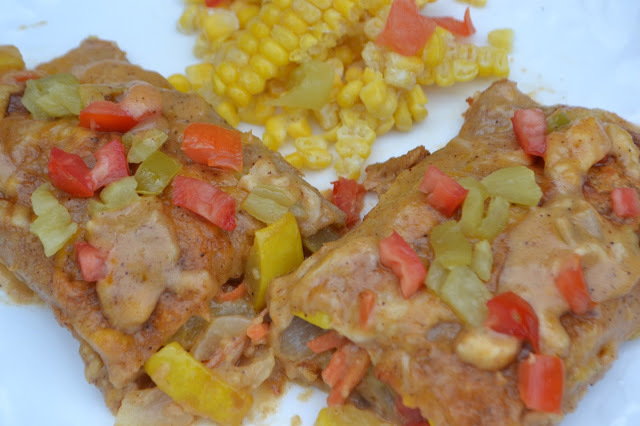 These Ahh.. mazing enchiladas will have you coming back for more! The homemade Monterey Jack-chile Sauce is an absolute MUST for this recipe and will have you licking your plate! You'll wonder how you've ever lived without these. 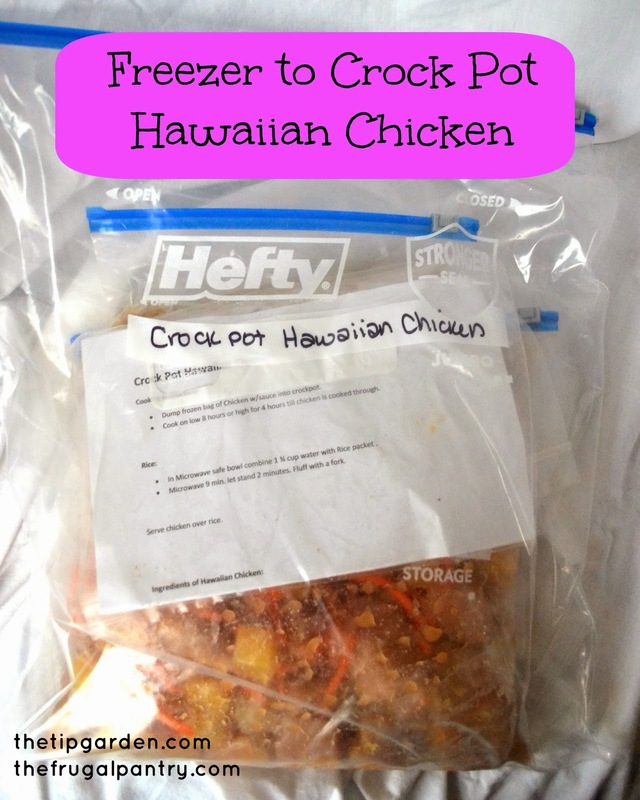 This "dump chicken" recipe goes straight from the freezer to the slow cooker. Start it in the morning and come home to dinner ready. 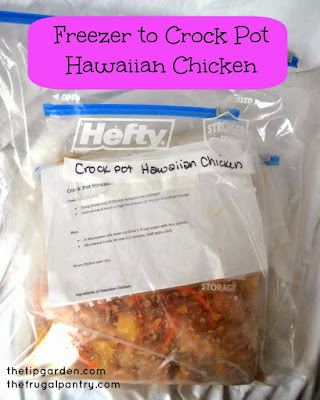 It is easy to customize with carrots, peppers, onions, and more along with the sweet Pineapple and delicious sauce that goes with it. Just make some rice to serve with it and dinner is ready to go! This recipe is a classic year round, but is perfect in summer as it won't heat up your kitchen! 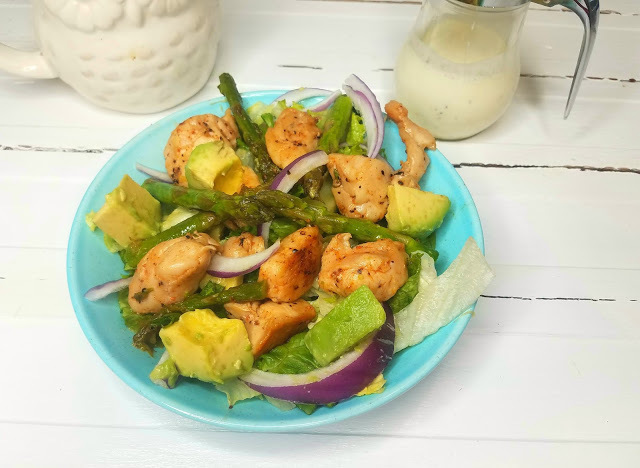 This 15 minute dinner recipe is perfect on those busy nights where you just don't want to eat another unhealthy fast food meal , but do need a meal fast! It doesnt' get easier than this! You can even do this on the grill with a grill pan, which I do at least once a week during summer! This Salad should not be under estimated! It is so scrumptious! The blackened chicken and grilled asparagus are just so flavorful by themselves, but then add in the homemade Lemon Pepper yogurt Dressing??? Oh Mylanta! Did I mention the avocado and the crispy lettuce?? I could eat this every day. 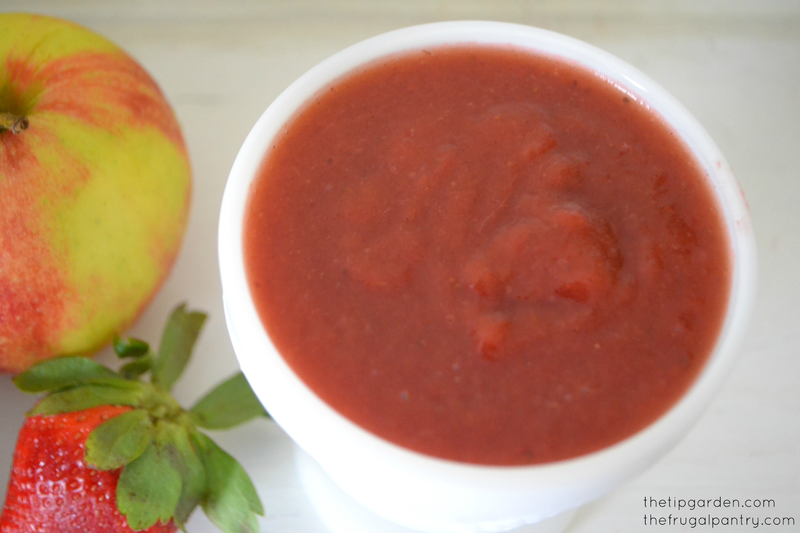 Grab some fresh apples and strawberries to make a batch of this fun and easy side dish. Kids and adults alike will love this sweet dish. 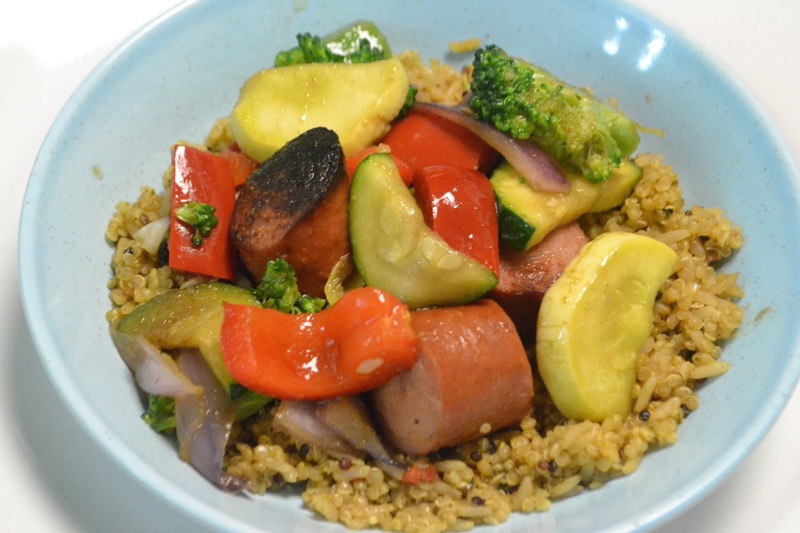 It's a perfect dish to go along with any bbq, picnic, lunch ,etc. I love that I can control the sugar that is in it, and my diabetic husband loves it as a light dessert. 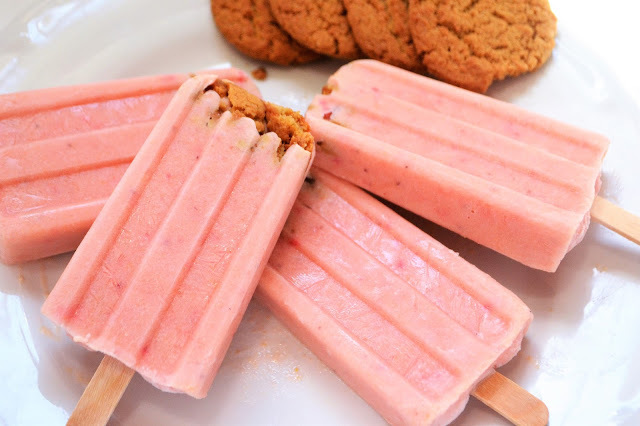 Fresh fruit,cream, some yogurt and just a touch of honey make up these addicting popsicles that you'll fall in love with! Both kids and adults will enjoy them and you'll love that you know exactly what ingredients are in them, and how much sugar. I made them a bit more fun (especially for the grown ups) with some crumbled gingersnaps at the top (or bottom depending how you look at it!). For a fun and flavorful twist to the typical popsicle.